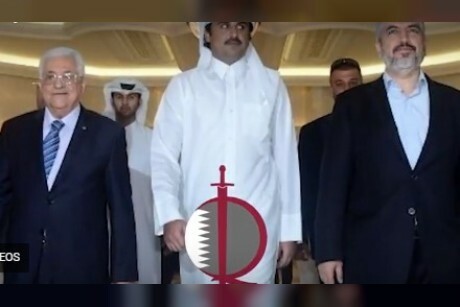 Hamas realized death comes with Qatar and acknowledged Egypt as only mediator with Fatah, rejected Qatari attempts to interfere in Palestine's affairs. A Hamas delegation visited Cairo to accept the reconciliation and agreed on ending enmity with Fatah away from Qatar, vowing to Egypt’s intelligence to unify Palestinian ranks and support forming a national unity government. Hamas signed the reconciliation in Cairo in 2017 and re-affirmed articles of the agreement in November. 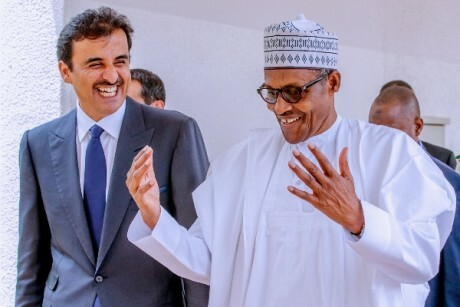 Vexed Doha stopped paying Gaza salaries. Yehia Al-Senwar affirmed Doha is not in favor of closer ties with Cairo after Gazans had kicked out Qatar’s representative in January 2018. 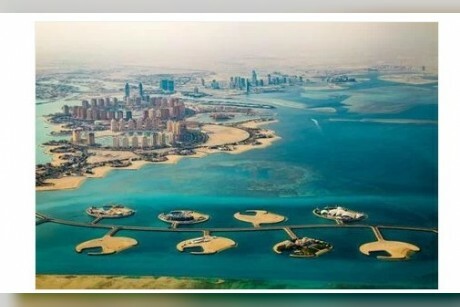 Hamas’ about-face exposes Qatar’s isolation.